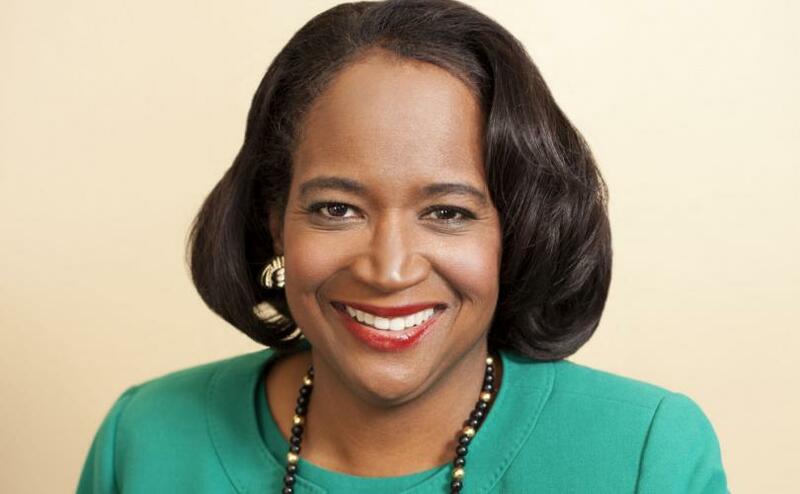 She was recently assigned to the powerful House Ways & Means Committee, as well as respectively the Committees on County Affairs and Redistricting. This episode was recorded on January 16, 2019. You can listen to this episode and previous ones on iTunes and Google Play at the links below. Please share and subscribe today!